What Should You Do If You Suspect Fuel Theft? In any business, an unfortunate truth is that theft by an employee is something that commonly happens, and often it goes undetected for substantial periods of time. Whether it’s taking stationery from the supplies cupboard, or physically lifting money from the till, theft is still theft, and should be regarded as a serious concern for management within any sector. 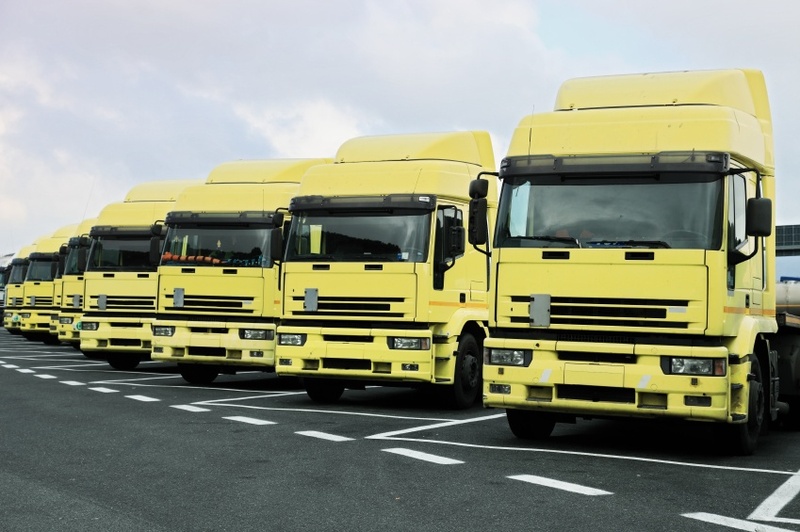 In fleet management specifically, theft of fuel is one of the most difficult issues to spot. For companies that deal with huge amounts of fuel, monitoring each route can prove incredibly difficult for one individual person. It does not take long for an untrustworthy employee to identify an opportunity, and before you know it you might find that your drivers begin taking advantage, stealing fuel for their own personal use. This can lead to a loss of trust in your drivers, ultimately creating tensions across all levels of the company whilst generating an undesirable working environment in the process. 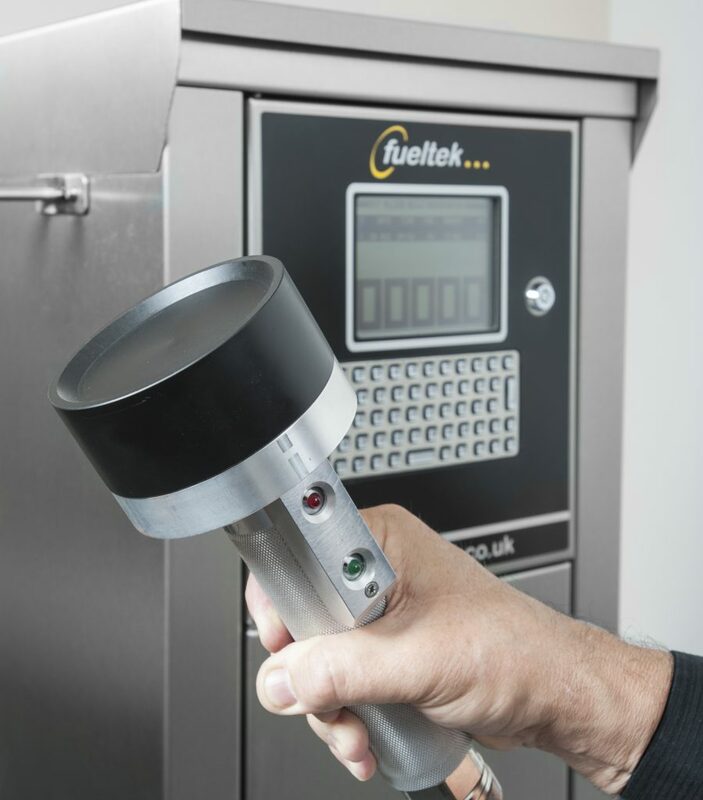 As the theft of fuel is so difficult to identify, we here at Fueltek have put together a helpful guide to clearly set out the various ways that you can help prevent a situation like this in the future. For many managers, discovering that fuel is going missing in the first place is the trickiest part. This is because it’s not as easily noticeable as tangible currency such as money. Often an inkling from a proactive manager can begin the process of investigation, yet even when the manager gets to a definitive place that they believe fuel is being stolen, it can often be hard to prove. As with many situations in life, preventative measures are always better than seeking a cure. Therefore, what should you do when you suspect that your employee might be stealing fuel? We would assume that your drivers know the difference between right and wrong, but it’s still worth discussing the issue of fuel theft and the consequences that it brings for those caught doing it. It affects their job security obviously, but it also has consequences for the whole company, especially when it comes to profits. This is when you can explain the system that you have installed to protect theft against fuel, and how they can protect themselves from becoming a target. This includes remembering to lock their fuel tanks and parking in secure places only – especially at night. Whilst this might sound quite self-explanatory, by simply installing lighting in the yard where your fleet operates, a greater level of visibility is achieved. Potential thieves are less likely to operate in a brightly lit area, and with the addition of CCTV, instances of theft could be dramatically reduced. This also works as a safety-blanket for your drivers: double checking CCTV footage to rule out innocent parties provides your drivers with evidence of their sincerity. In a similar stance to lighting up the area in which the fleet is kept, strategically parking the vehicles in a way that it is impossible for thieves to access the fuel chamber can prove incredibly effective. Whilst this might add an extra 10 minutes at the end of the day, the potential benefits could be staggering. As a fleet manager, being proactive in all aspects of the role is simply part of the job. Therefore, keeping a close eye on all employees that are operating within the yard should be a priority, especially when fuel theft is suspected. As a majority of thefts are carried out whilst on company property, regularly patrolling the area, or even routinely having CCTV footage reviewed for any inconsistencies, can help catch any issues quickly. For an accurate reading of fuel levels, protecting your company against theft, there is no better way than using a fuel monitoring system. The sophisticated systems stop unauthorised use, as well as allowing you to manage your stock effectively in real-time. By giving restricted access to your driver, you’ll easily be able to manage where it’s going and how often it’s being used remotely. Monitoring systems such as Tankwatch, which we use here at Fueltek, provide you with discrepancy alerts on the status of your fuel stock. Tankwatch also comes fully equipped with the latest technology, enabling you swift access to all of the information and data that you need to keep on top of your stock.